Akash, the world's cheapest tablet, is having a competitor now from the BSNL. BSNL just launched the cheap Android tablet with collaboration of Pantel Technologies. The BSNL Android tablet range is starting from the Rs. 3250 which makes it a good competitor of Akash tablet. The three BSNL Android tablets are the Penta T-Pad IS701R, Penta T-Pad WS704C and T-Pad WS802C. Penta T-Pad IS701R is the cheapest BSNL Android tablet. 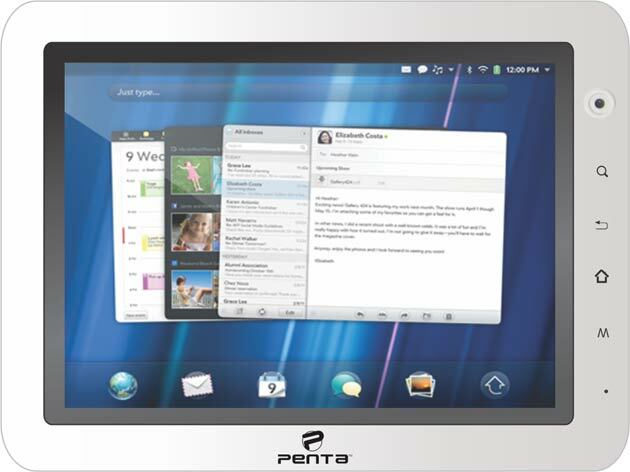 Penta Tpad IS 701R is having the Android 2.3 Gingerbread, 1 GHz processor (ARM11 IMAP210), 256 MB RAM and HDMI port. Penta T-Pad IS 701R BSNL tablet is having the 7 inch resistive touch screen with 800x600 resolution and 16:9 aspect ratio. This tablet is also having 3000 mAh battery and 2GB internal memory which you can expand using the microSD card. It also got a 0.3MP front camera to the video calling purpose. An “ Apple to Apple “ Comparison ?